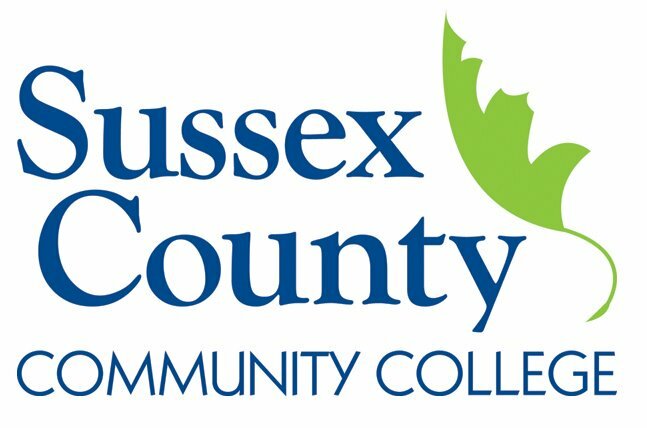 NEWTON, NJ – Sussex County Community College (SCCC) is registering students for the spring semester until January 24th. After that date, SCCC will be offering a late registration period from January 26 through January 31. The late registration period is after classes begin on Monday, January 26. The extended office hours are for the Registrar’s Office, Financial Aid, The Counseling and Advising Center and the Bursar’s Office. The Counseling and Advising Center remains open from Monday to Thursday until 6:30 p.m. throughout the semester. For more information or to register for classes, please contact the SCCC Admissions department by phone at (973) 300-2223 or by email at admissions@sussex.edu.